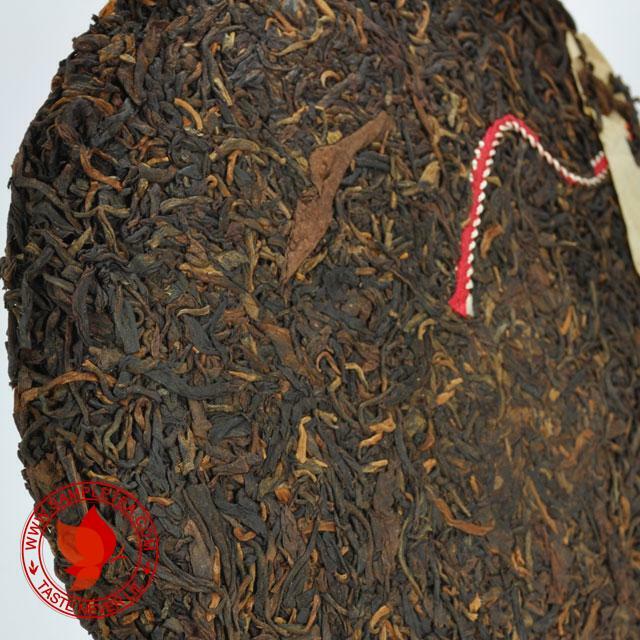 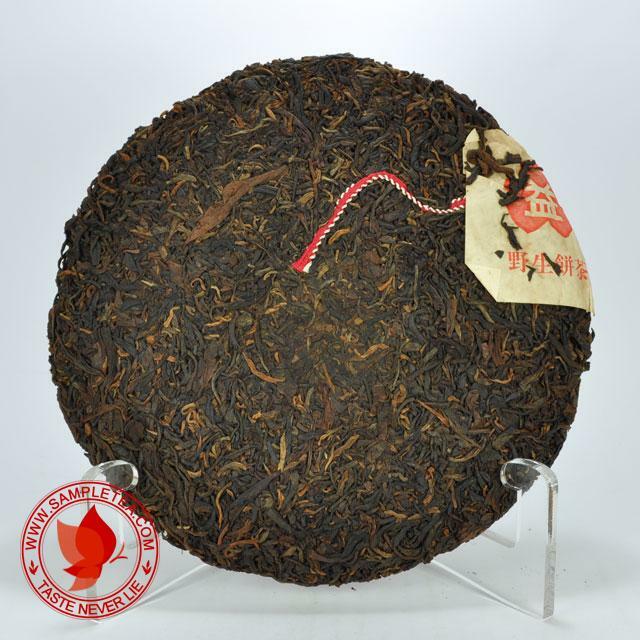 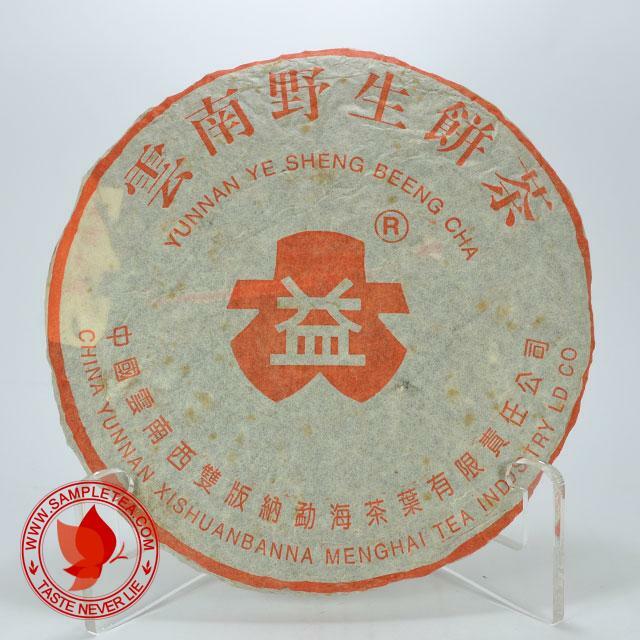 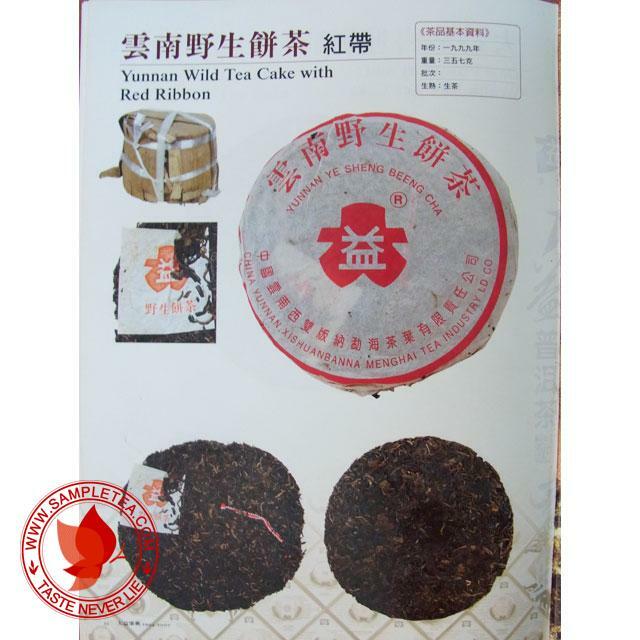 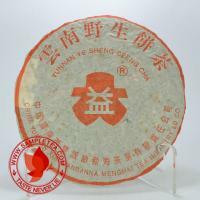 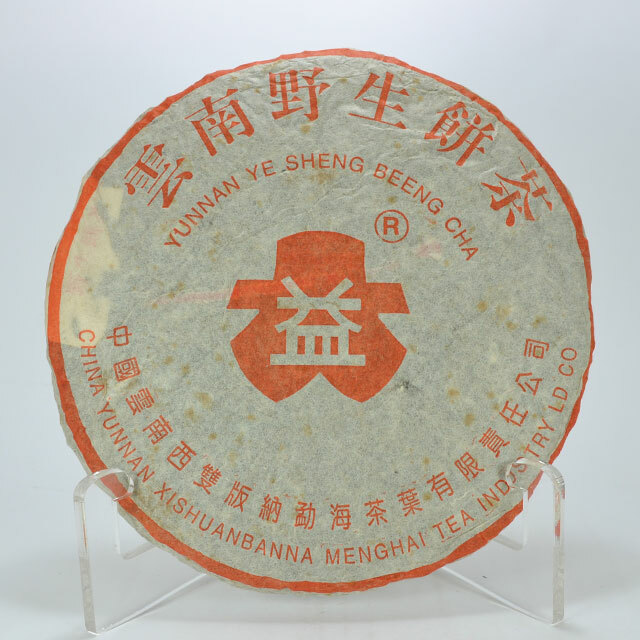 This 1999 "Dayi Hong Dayi Hong Si Dai Ye Sheng Beeng" or "Dayi Red Mark Red Ribbon Wild Arbor" tea cake is one of the high value and high quality Dayi tea of the Year 1999. 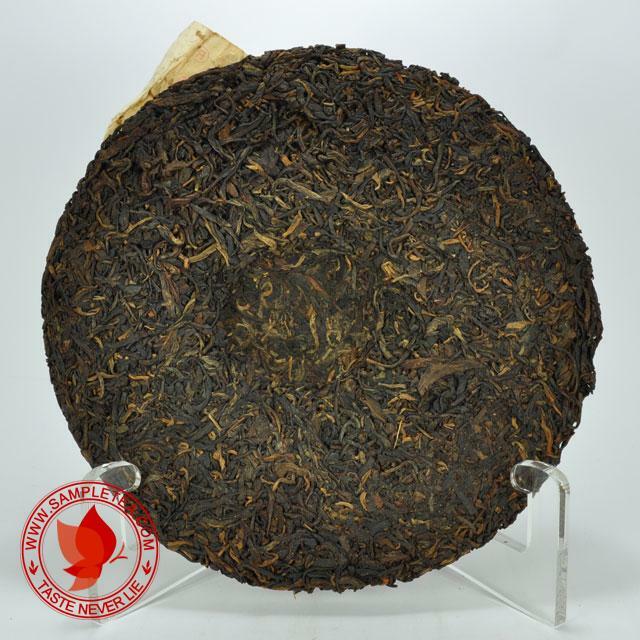 Aged perfectly in a clean and dry environment. 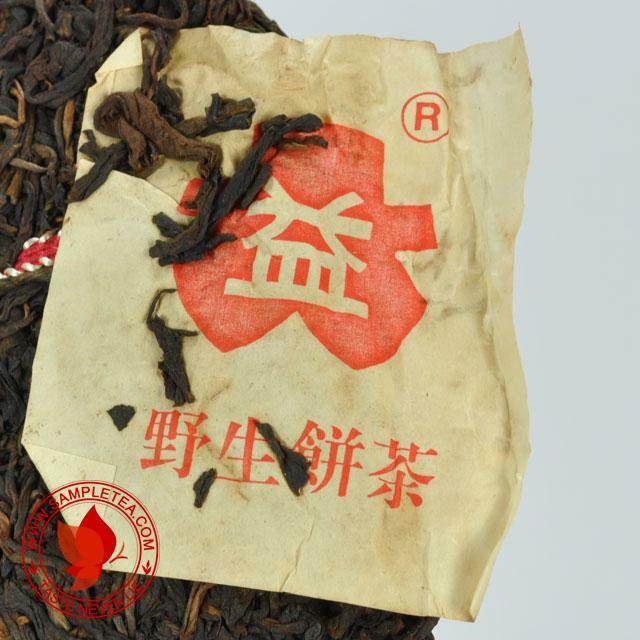 This is another masterpiece that should not be miss.